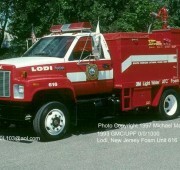 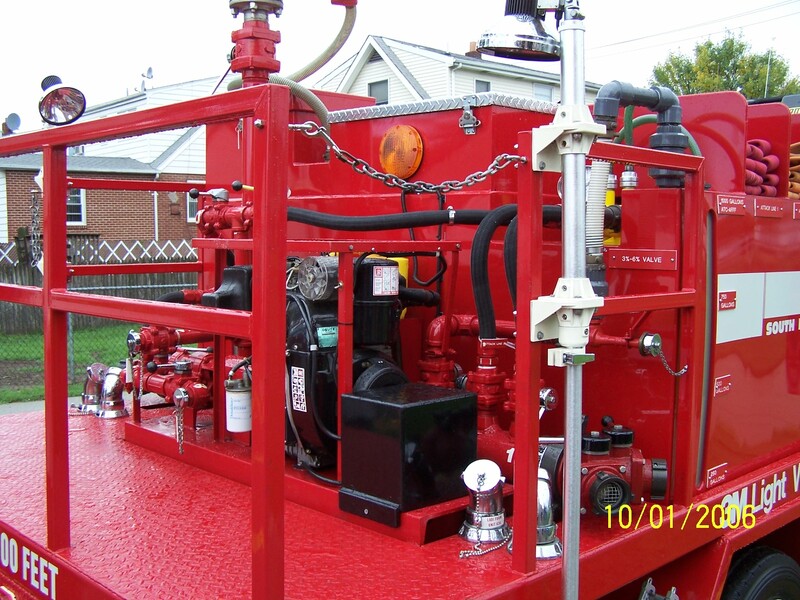 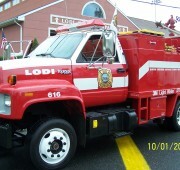 1994 GMC cab and chassis with a poly tank on a steel body. 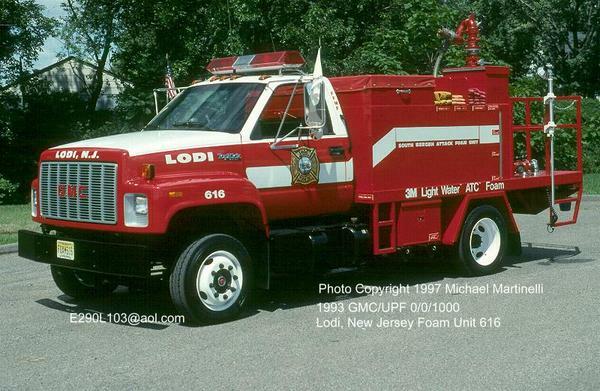 The tank holds 1000 gallons of foam product. 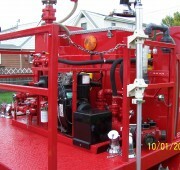 It is capable of being used as an attack unit or as a supply unit. 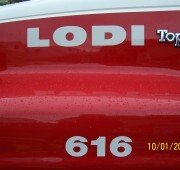 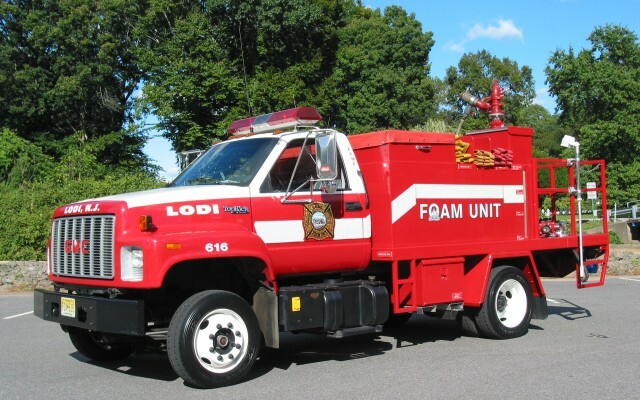 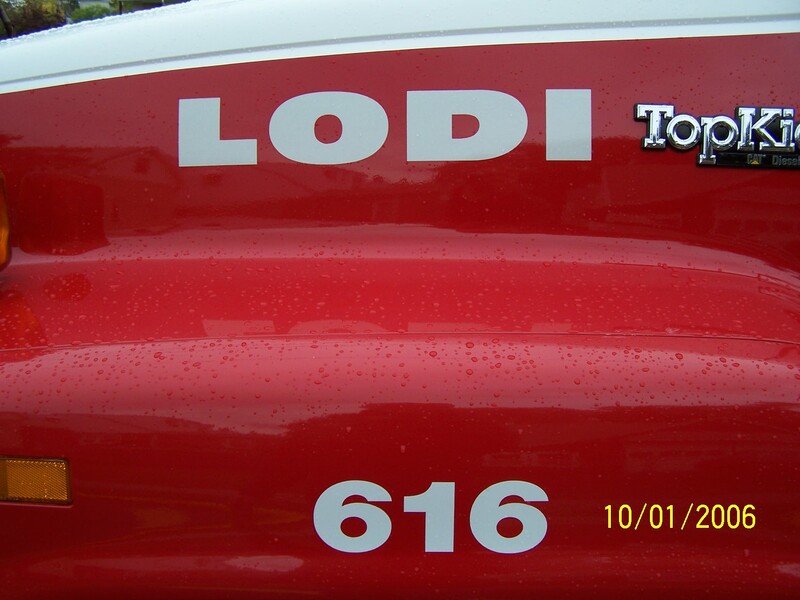 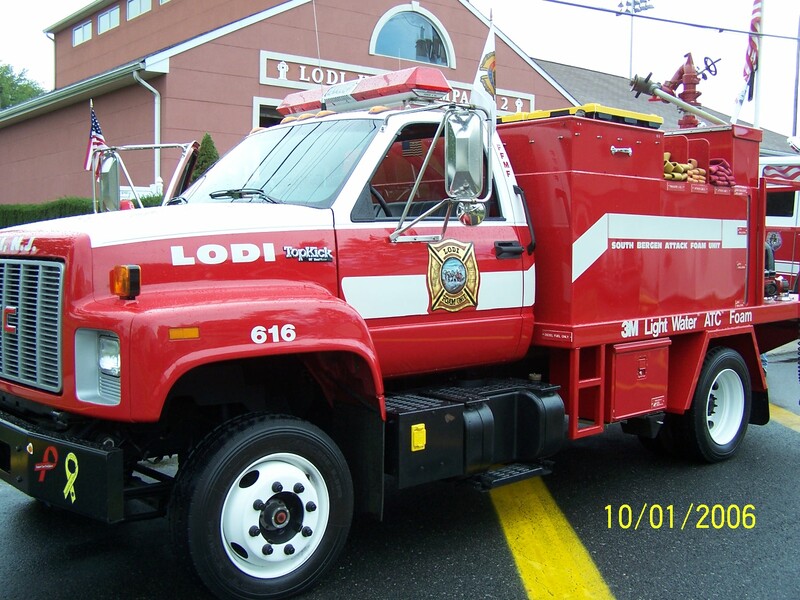 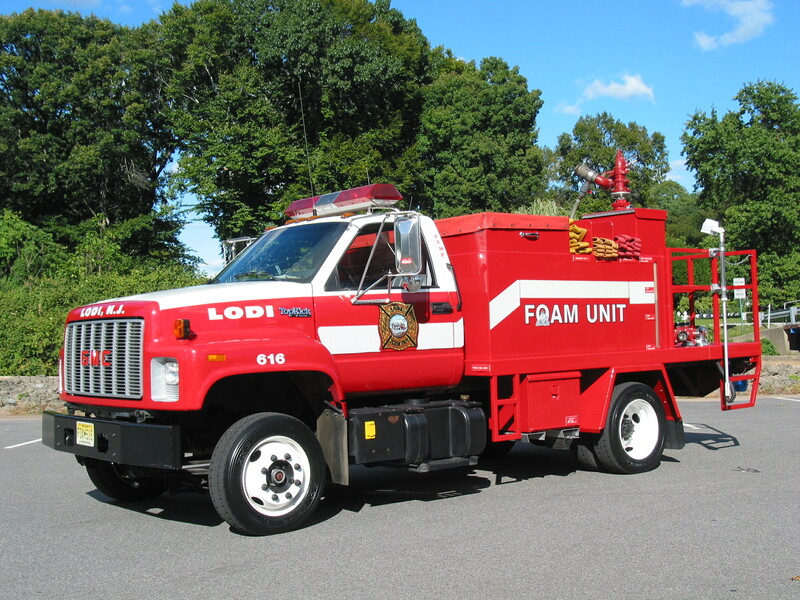 Foam Unit 616 and Engine 612 run as 1 unit to all foam / hazmat calls. 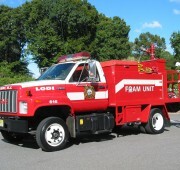 All equipment and manpower needed respond on Foam Unit 616 and Engine 612.